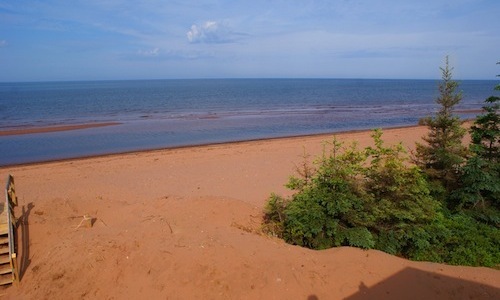 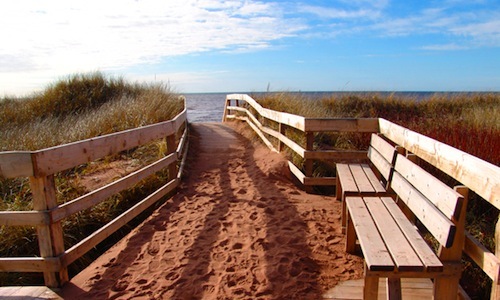 Being a coastal community, West Point is home to one of the Island's famous stretches of sand, sea and dunes. 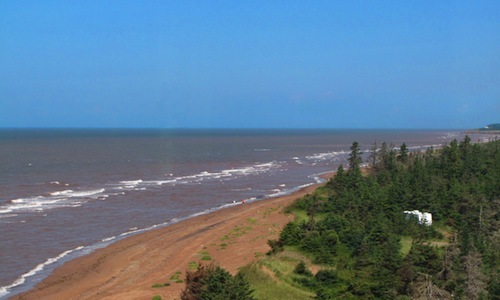 West Point Beach is an essential stop in the area, and it's a prime spot for relaxing, getting active with water sports, or exploring the shoreline. 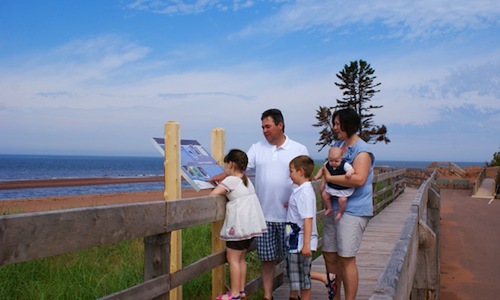 The natural beauty of the beach is complimented by a supervised area, a kilometer-long boardwalk and interpretive signage that add insight to your beach day.